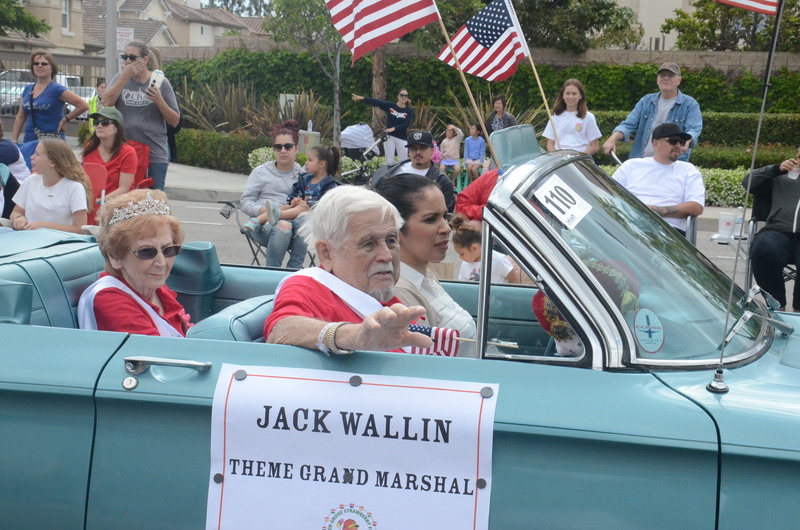 JACK AND MARGE WALLIN will be honored at Tuesday’s Garden Grove City Council (OC Tribune photo by Jim Tortolano). Recognition of the leadership behind the 2018 Strawberry Festival will top the agenda for the Garden Grove City Council meeting on Tuesday. One “community spotlight” will honor Jack and Marge Wallin as the Strawberry Ball King and Queen. Jack is one of the founders of the annual Memorial Day weekend festival, which began in 1958. The Wallins are also Senior Volunteer Man and Woman of the year. A second “spotlight” will recognize the Strawberry Festival’s directors and associates for organizing this year’s event. The council will also get an update on public safety measures for the July 4 holiday, as well as one on traffic safety and security concerns in District 6. The council meets in its chambers in the Community Meeting Center, 11300 Stanford Ave.